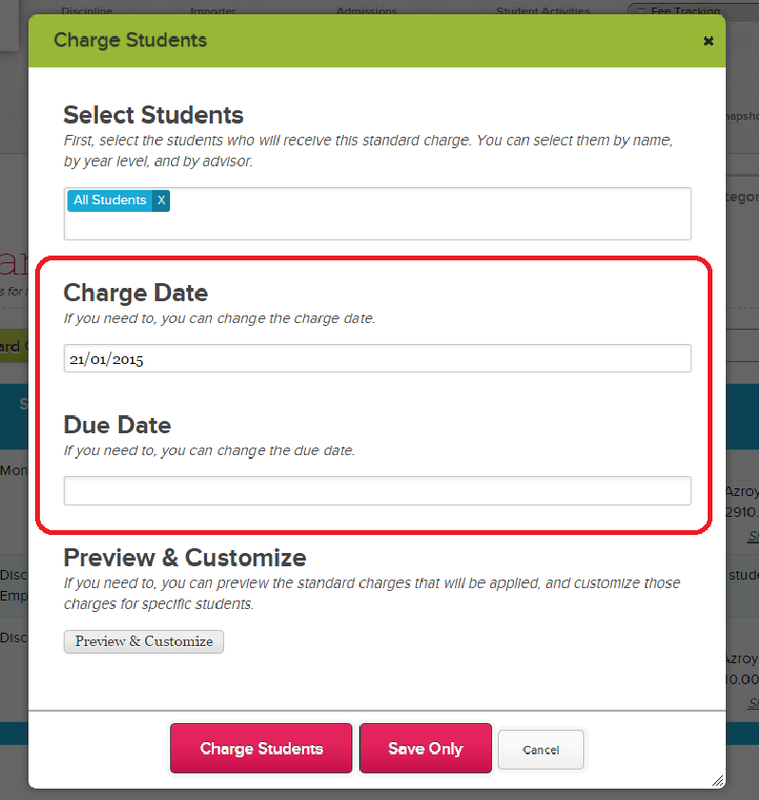 When applying a Standard Charge in the Fees Tracking module, you can now set the charge date as well as the payment due date. When you activate a new academic term, if you’re using the Scheduler, a new copy of the schedule is created using the subjects that were migrated to the new term. This means that you can make changes to subjects in the new term, and have it reflected into the new schedule immediately. When a payment is made, either in person or online, receipts for payments are now accessible from the Parent and Student Portals. Our system now tracks when an email is successfully delivered on the Mass Parent Messaging Module. The status will say “Delivered”. Emails in transit will say “Sent”. While failed emails will either say “Bounced” or “Dropped”. IMPORTANT: If delivery to an email address previously failed, our mail server will no longer send to that email address. The status will say “Dropped” until the email address is removed from the Drop list. Please contact our technical support personnel to get email addresses removed from the Drop list. 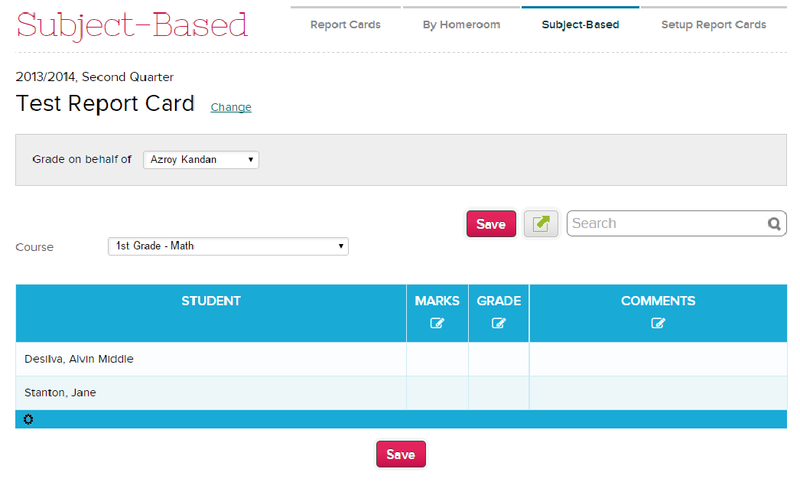 You now have the ability to hide specific subjects from the Gradebook tab (and Gradebook PDF Print-out) on the student record. This is helpful to hide subjects that either do not carry a grade (like Homeroom, or Lab), or sensitive/confidential subjects that you want to hide from parents. Since this is in Private-Beta, please contact our technical staff to turn it on for your account. For more information, please contact or support personnel, either via email or chat. We look forward to hearing from you.